Do you handle all of your bookkeeping and accounting in-house? When you run an extremely small business with limited revenue, it can be tempting to lower costs by handling your accounting on your own. 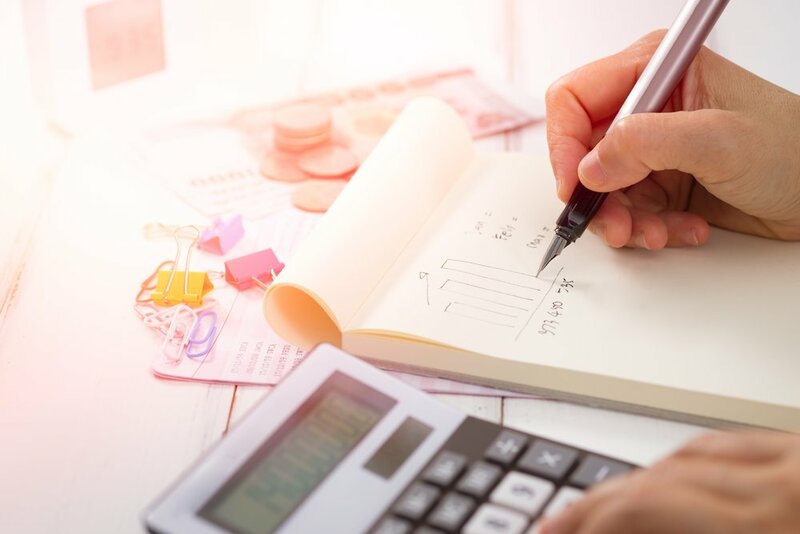 While taking care of your accounting yourself might seem like a great way to save money, it could actually be costing your business money. An accountant will have greater costs than managing your accounts by yourself, but will also save you money. How does your business manage its small transactions? It’s very easy to think of petty cash transactions as unimportant, but it’s essential that your business has a record of all of its spending, no matter how insignificant. This is especially important in retail environments, where many transactions are cash based. It’s also important to record small transactions like paying for a postal delivery, even if the cost is insignificant. Stay on top of the small transactions and it becomes far easier to manage the bigger ones. By keeping a record of small transactions, you’ll be able to easily manage your books as your company grows in size and its number of transactions increases. Create a budget so that you have a baseline to judge your business’s operating results. Budgets are not only useful in curbing overspending but can be used to establish realistic, written financial objectives. Budgets should always be grounded in reality, but you can certainly use your budget to set reasonable financial goals, whether it be increasing revenues or reducing operating expenses.